Owner of Santa Barbara County Food Bank with Dillon Nobbs, nutrition senior, and Chasen Herman. 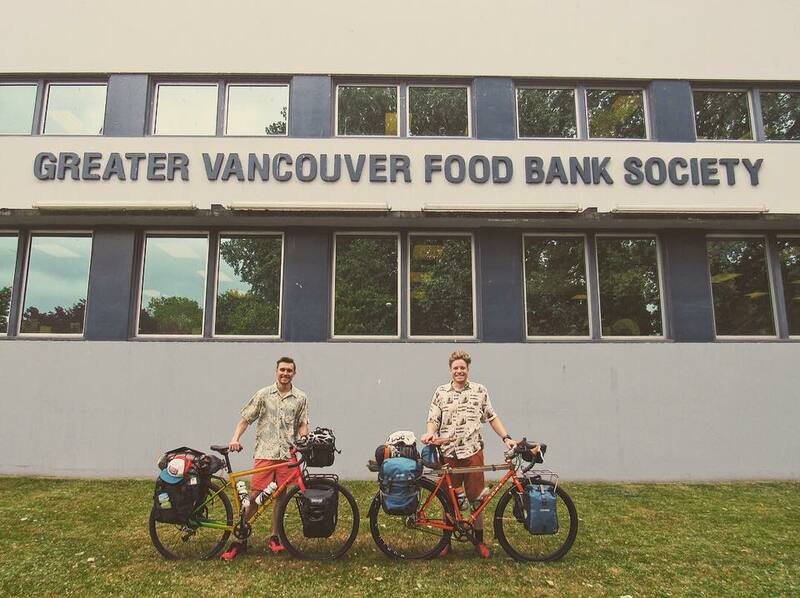 Dillon Nobbs, nutrition senior, raised nearly $1,500 for food banks during a 26-day bike trip along the West Coast this summer. 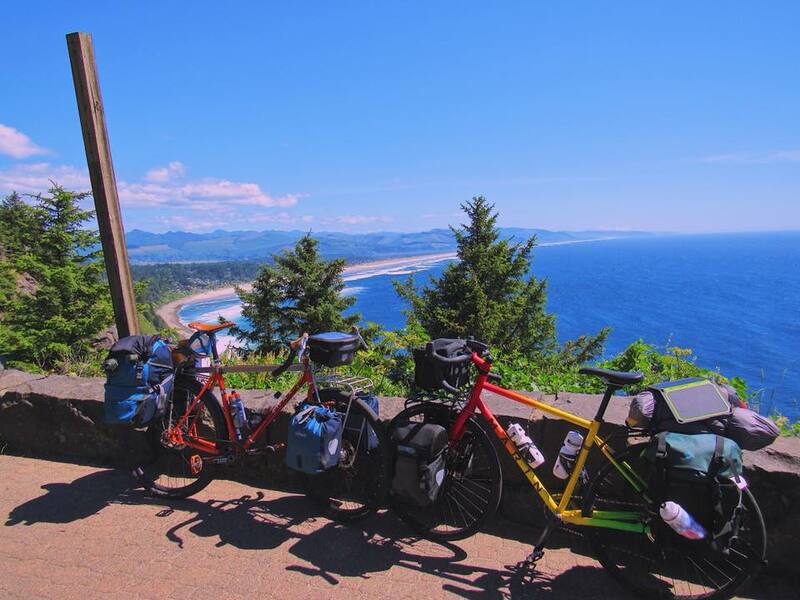 After taking mini bike trips every summer and competing in triathlons for the past eight years, the California native wanted to go all out. 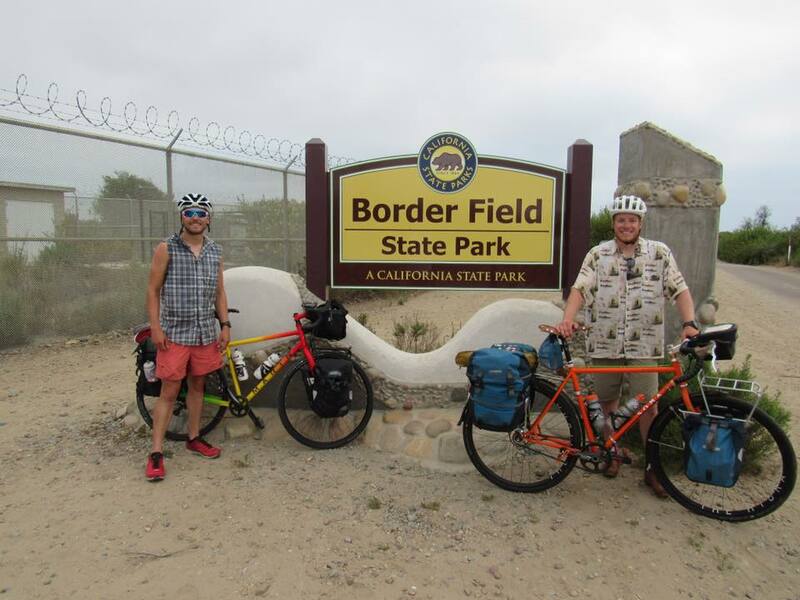 “I had already saved up for my trip expenses and figured why not do something good with this opportunity,” Nobbs said. 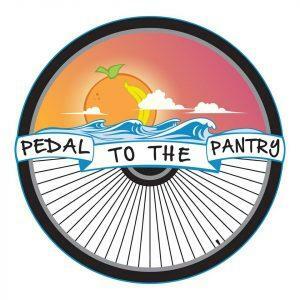 He created a non-profit, Pedal to the Pantry, and started a GoFundMe campaign to help feed those in need. He selected various food banks to visit along the coast where he could make the biggest difference with the money raised. Nobbs and a co-worker flew to the Vancouver International Airport June 20 and started their nearly 1,800-mile trek to the US-Mexico border the next morning. 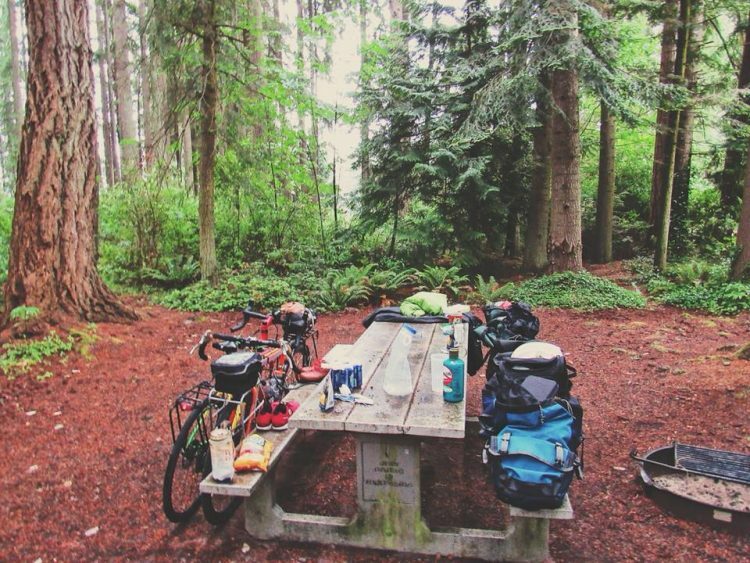 The two hauled their food, clothes, sleeping bags and tent for 22 days and only stopped to rest for four days. They burned about 8,000 calories per day and only ate about 4,000. 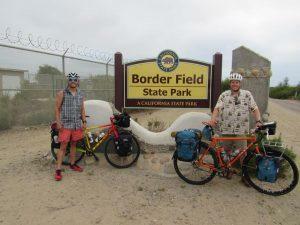 On their longest day, the two started at 7 a.m. and made it to their campsite at 11:30 p.m. – covering 143 miles. 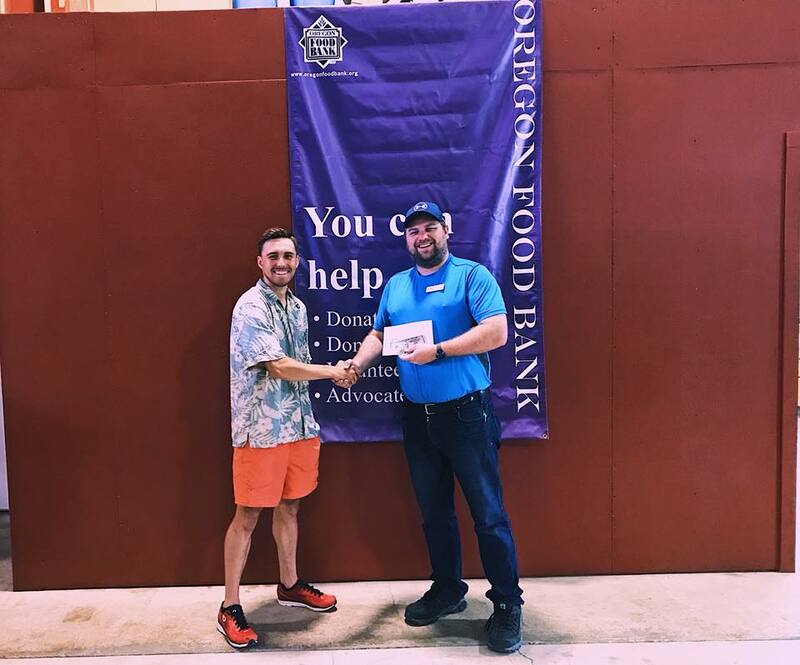 The two visited the Greater Food Bank of Vancouver, St. Vincent de Paul Food and Clothing Bank, Oregon Food Bank, and Santa Barba County Food Bank to donate the raised funds. 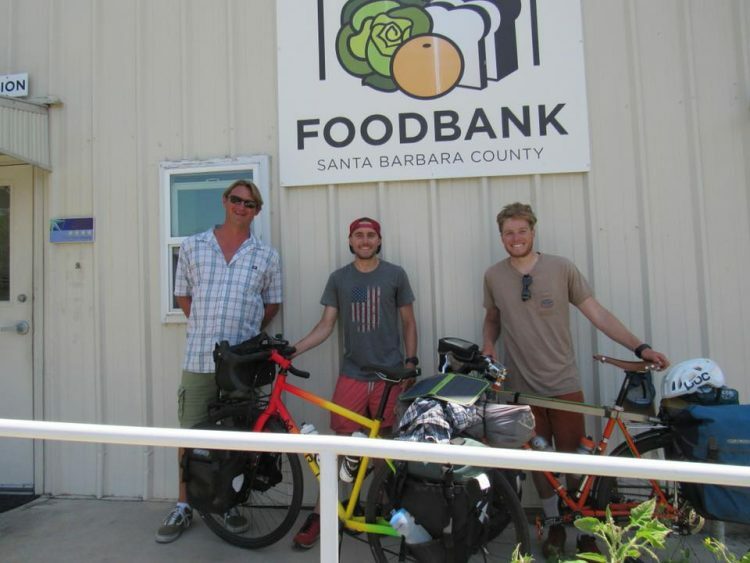 They reached Imperial Beach July 13 and donated the remainder of the funds to Care and Share Food Bank in Colorado Springs. 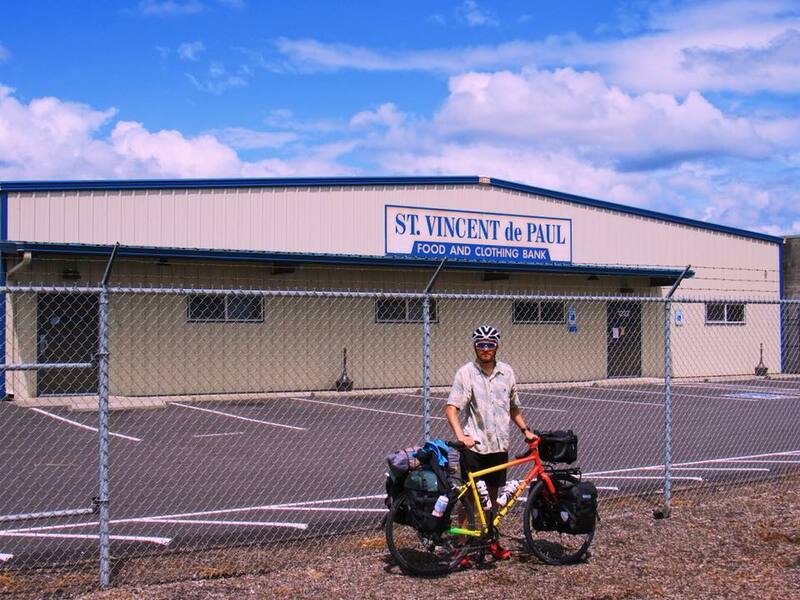 After campaign fees, the two donated more than $1,200 and helped more than 10,000 people. 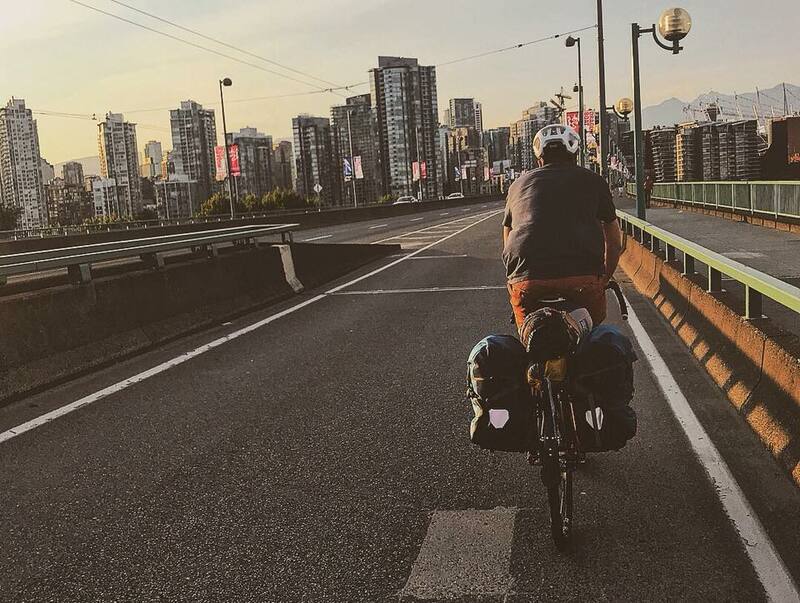 Nobbs hopes to eventually do a coast-to-coast Race Across America trip to raise money for combatting hunger. This is amazing! Way to go Dillon and Chasen.